As the renovations of the new office come to an end, details are being added to revive Armona’s culture. 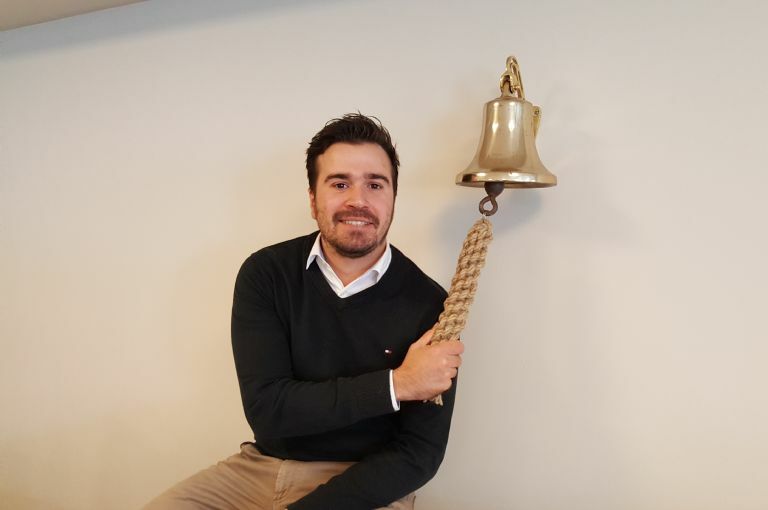 Following the tradition we had in place at our previous building, our commercial team received a new (old) ship bell to ring whenever they fix a subject. 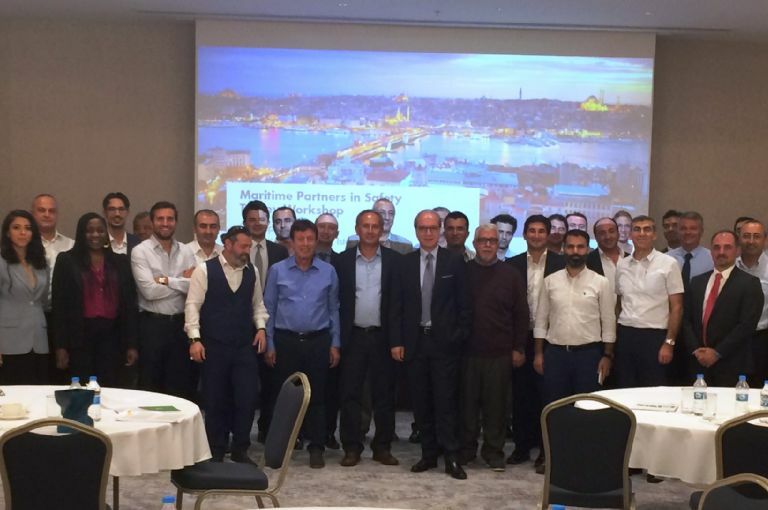 On September 22nd, 2017 some of our shore & vessel staff and senior management attended the Partners in Safety Workshop organized by Shell in Tuzla, Turkey. 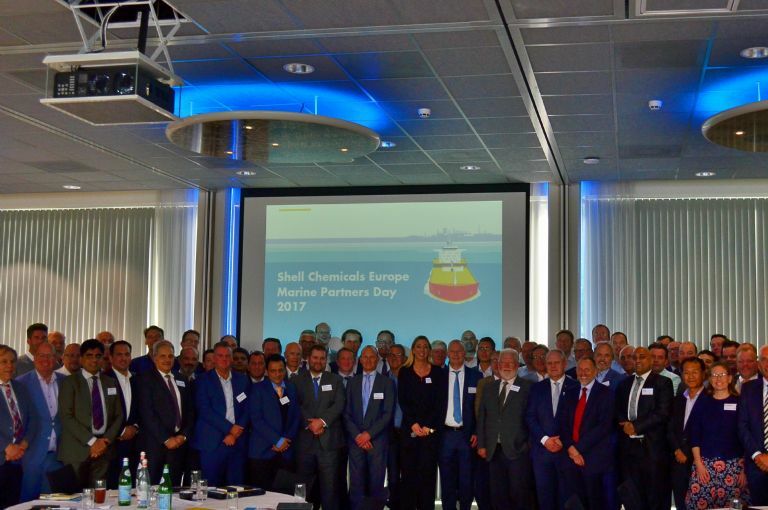 The workshop elaborated on Shell’s core principals, with focus on learning through collaboration and deepening understanding of the program. The seminar started at 9 am and continued until 6 pm and the participants were assigned teams which were subjected to self-assessment tools to test their personal resilience. Presentations, exercises and Q&A sessions were held, and Resilience, LETs, Reflective Learning and CEO/Senior Management Visits were discussed among the seminar participants. It is a pleasure to be a part of this group which actively strives to make positive changes in the industry. The conference was held at the Mainport Design Hotel in Rotterdam. The agenda included workshops and speeches on Reflective Learning – Navigation, Resilience, Cargo Specific PPE, Risk Normalization in Transshipment, and Safety Leadership. This year’s aim was Learning Through Collaboration. It is truly inspiring to be able to share knowledge and experience with other partners in order to collectively strive to maintain a Zero-Incident Industry. The Safety day was followed by a cocktail. 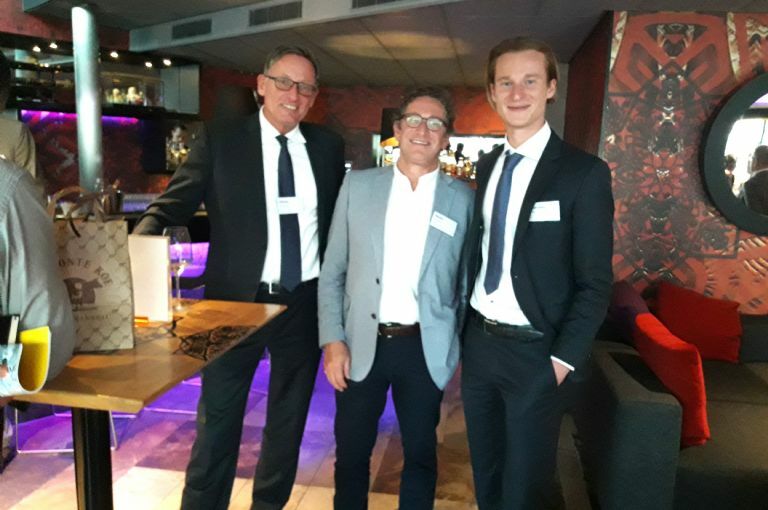 Pictured is [left] Okke Huising - Shell, [center] Niels Grotz – Chemship, and [right] Marlon Weinstabl – Armona Denizcilik. We look forward to the next conference! HSEQ Manager Capt. Serdal Sağır carried out a Senior Leadership Visit on the Atlantis Araceli in Rotterdam, Netherlands on 20th September 2017. 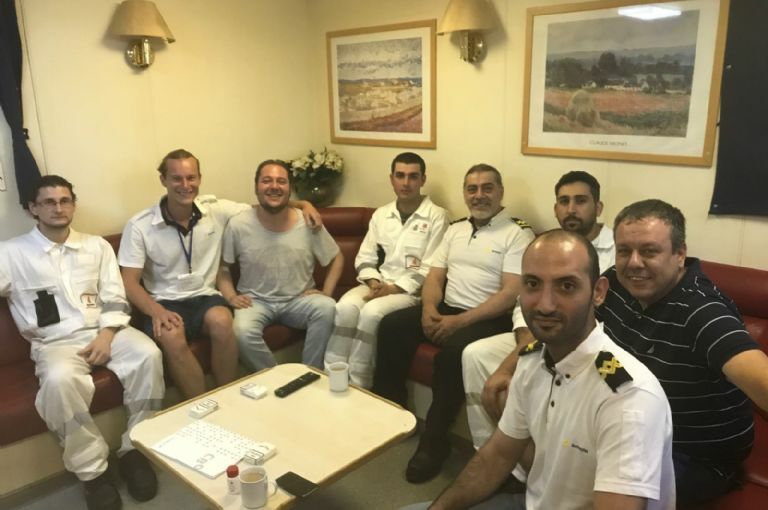 Company Policies & Procedures, Shell LFI's & Resilience, KPI's and Cargo Operations and Social life onboard were discussed and exchanged with crew members. The visit is part of the Leadership Visit initiated by Shell and has now become a centerpiece of Armona's senior management duties. 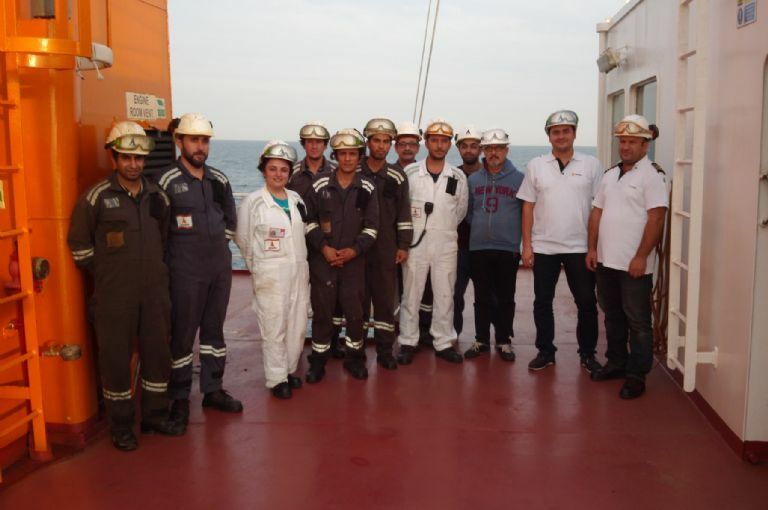 In order to excell in an industry that is striving for Zero- Incidents, we, as Armona, believe that top-level management has to actively participate, engage with the vessel personnel and create an effective communication line to always improve and take further steps towards excellence. ​To make the stay for the crew on bord at M/T Atlantis Alicante as homey as possible, the accommodation has been given a final touch with artficial flowers to put in each cabin and prints to be hung on the walls. 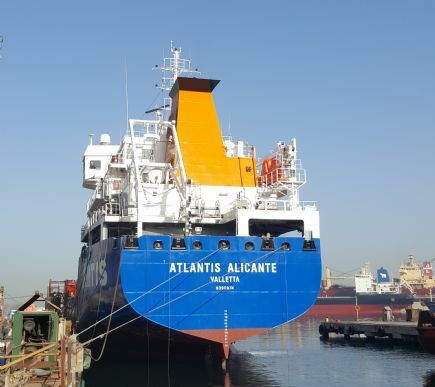 The Alicante will leave for its maiden voyage on 29.9.17 to Nikolayev, Ukraine to load 5.000mts vegoil to be discharged in Barcelona, Spain. Deputy CEO Marlon Kerim Weinstabl carried out a Leadership Visit on the Atlantis Andaman in Barcelona, Spain. Company Policies & Procedures, Shell LFI's & Resilience, KPI's and Cargo Operations were discussed and exchanged with crew members. These visits are paramount for the Management Team of Armona. Our belief is that the top-level management has to actively strive to understand their off-shore activities in order to be able to truly strive for a Zero-Incident Industry.